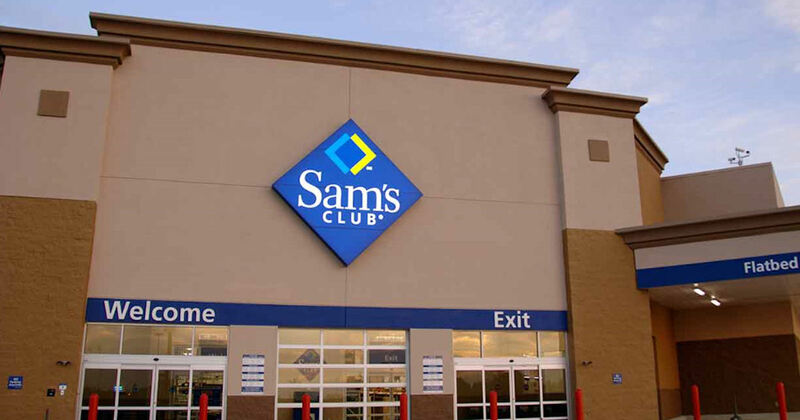 Head's up to all Sam’s Club members - Walmart has announced they are closing 63 Sam's Club locations. To help keep customers happy they are offering members the chance to get a free 3 month Sam’s Club membership extension or a full refund for your membership (via egift card or check). You have until March 31st to decide which option you'd like.